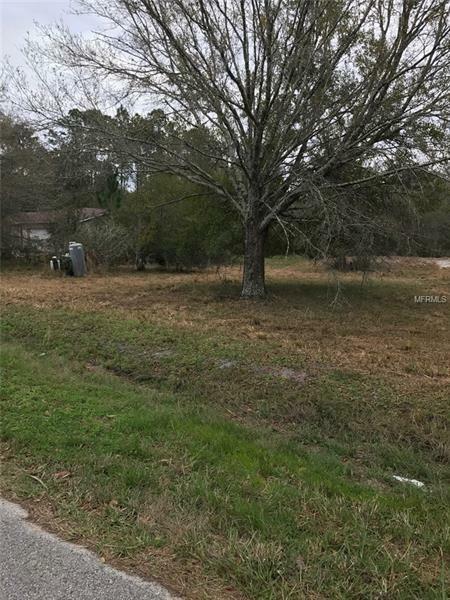 This beautiful 2.41 parcel is a rare gem, located just north of the Hillsborough County line, close to the Veterans, with quick and easy access to most major roads, retailers, restaurants, and TIA. This can be your own private sanctuary, with multiple zoning uses, for residential and agricultural preference. Bring the boat, the rv, and whatever you want, no HOAs here; live free! There is a well and pump already on the property along with the well completion report, and an existing utility pole for electric hook up. At this price, there are not too many opportunities in such a great location to make it your own?